Crises around the world have left 59.5 million people forcibly displaced from their country of origin. Syria is at the forefront of all our minds when we hear numbers like this and the debate wages on about just how many of these refugees countries around the world can — or should — take on. The theme is universal and revolves around a finite amount of resources and a huge influx of refugees that could upset this balance. The strain on education, healthcare and socialized programs could topple the entire system if there aren’t checks and balances in place. Finding jobs for displaced refugees lessens this impact. Expatt.org wants to help fill this void by matching employers and job seekers. 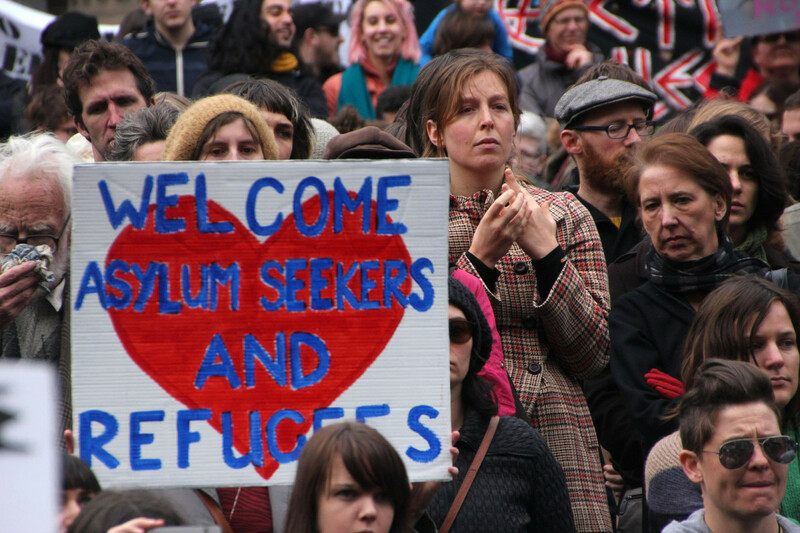 Refugees create a profile on Expatt.org and fill out a profile. The profile contains skills, spoken languages, education and professional certification information that could be relevant to a potential employer. Employers can then view those that could be a good fit for unfilled positions by searching profiles with matching requirements. Once the match is made, employers are left to interview and hire as they normally would. Nestle, BMW and Santander are just a few of the companies already using the service. Anyone is free to register as an employer or a job seeker, and although Germany has the largest need currently, this could soon change as we begin to better understand where these refugees are headed.